LONDON -- Car dealership Lookers posted an 11 percent increase in gross profit from new cars in the first nine months of the year and said UK customers have not significantly changed their buying habits since the Brexit vote. However, while margins for fleet vehicles were increasing the firm said that "there was some softening in the margin for new retail cars." UK car registrations have continued to rise since the June 23 referendum. Last month, registrations rose 1.4 percent to 180,168, data from the Society of Motor Manufacturers and Traders showed last week. 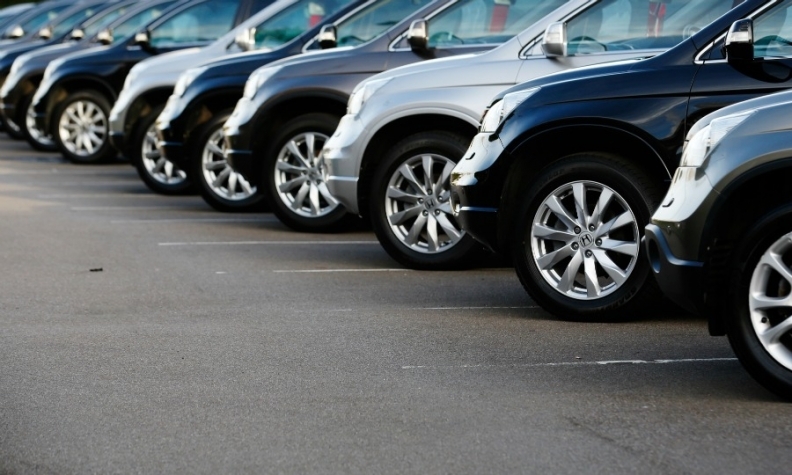 Rising fleet sales to businesses have compensated for a decline in new registrations to individuals which have been declining since April, albeit compared to a record high last year. "We have not noticed any significant difference in terms of customer behavior so far, particularly in respect of orders for new and used cars," the firm said.